I don't have friends...I got family. Shadows are faded memories of what once was. 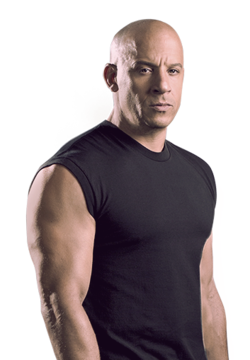 Dominic Toretto has never been reset.